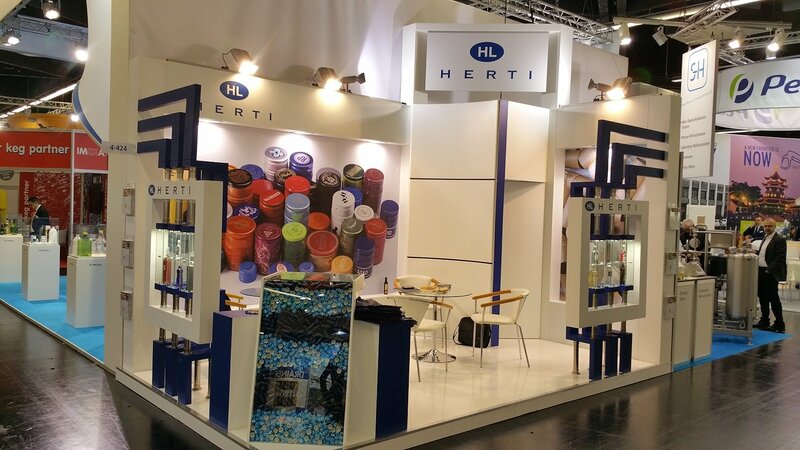 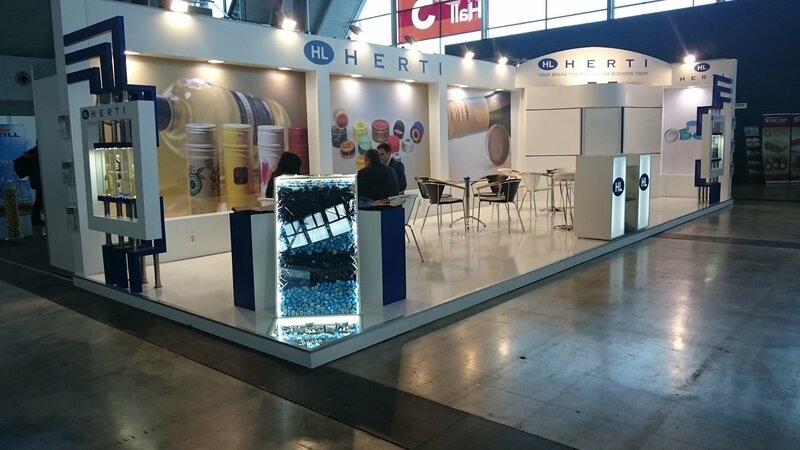 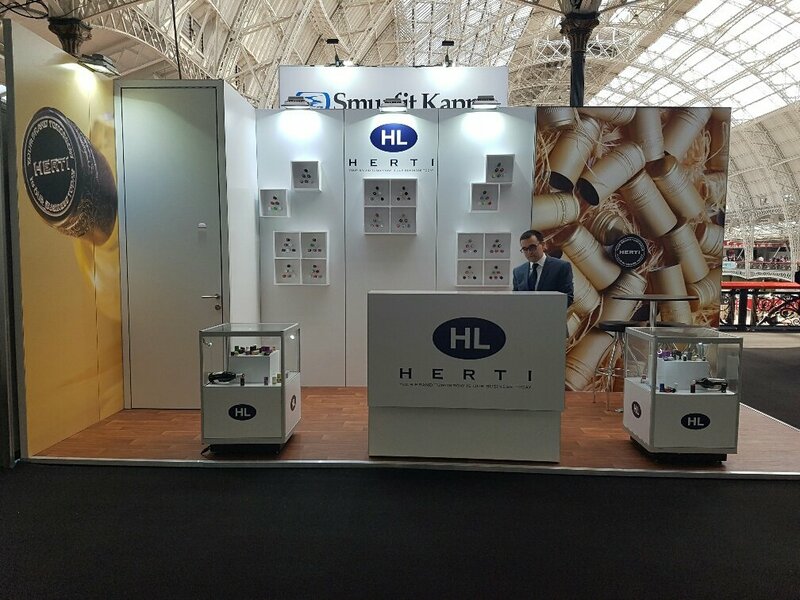 Herti is your reliable partner for developing new products and distinguishing trade-marks in unison with our slogan “Your brand tomorrow is our business today”. 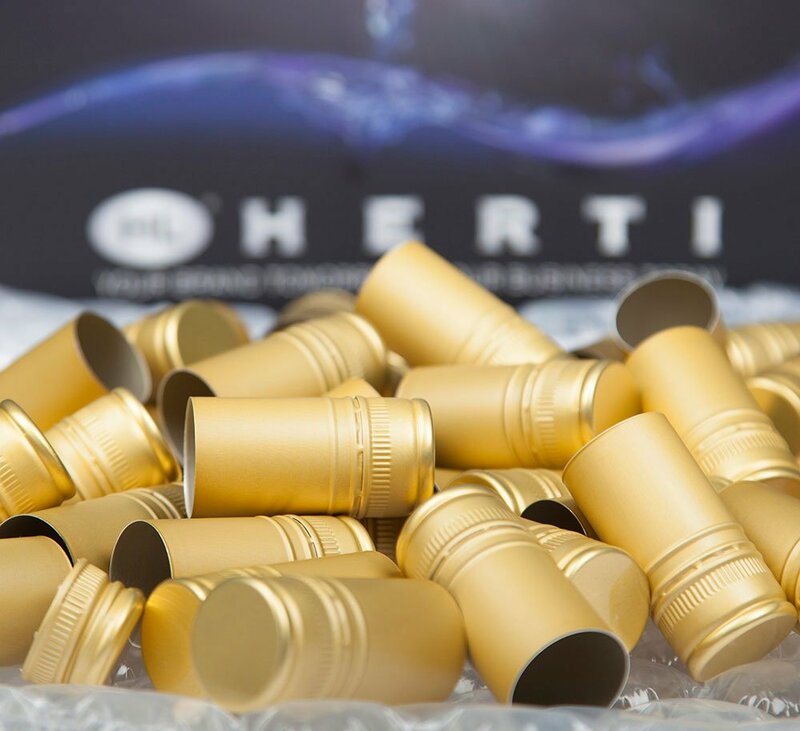 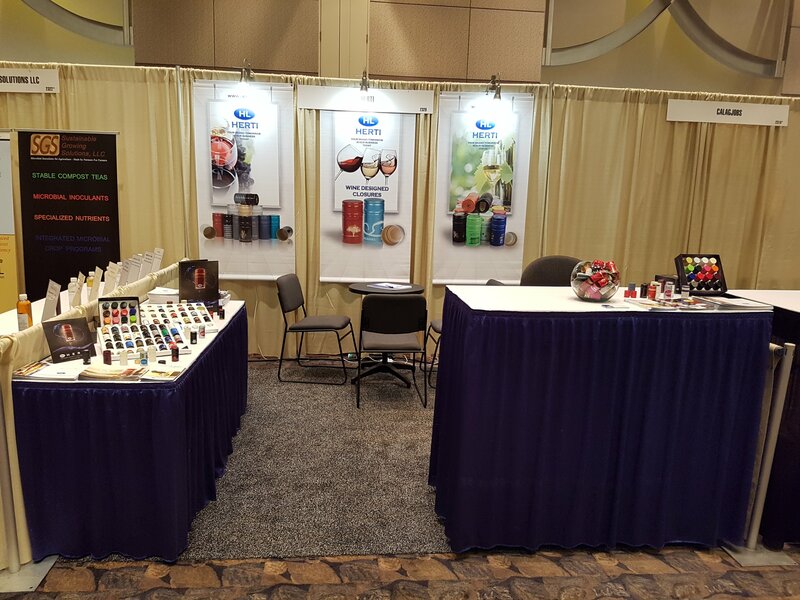 Our portfolio includes great variability of aluminum, plastic and composite closures combining unique design with functionality and convenience. 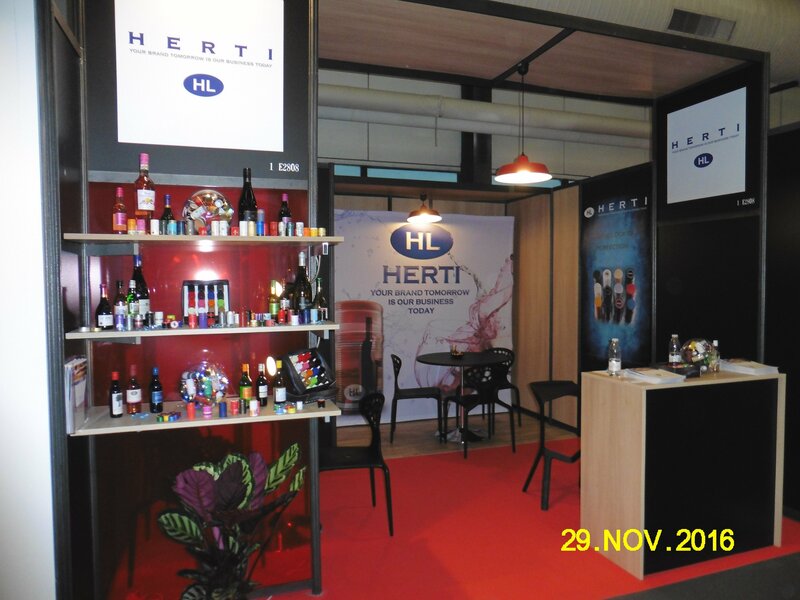 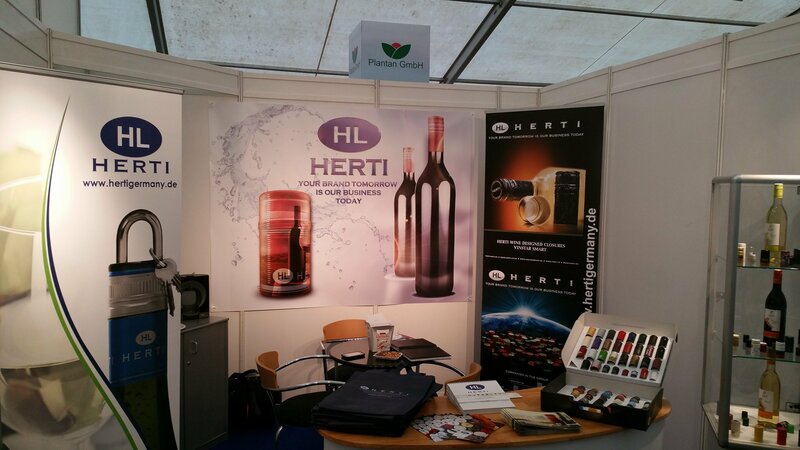 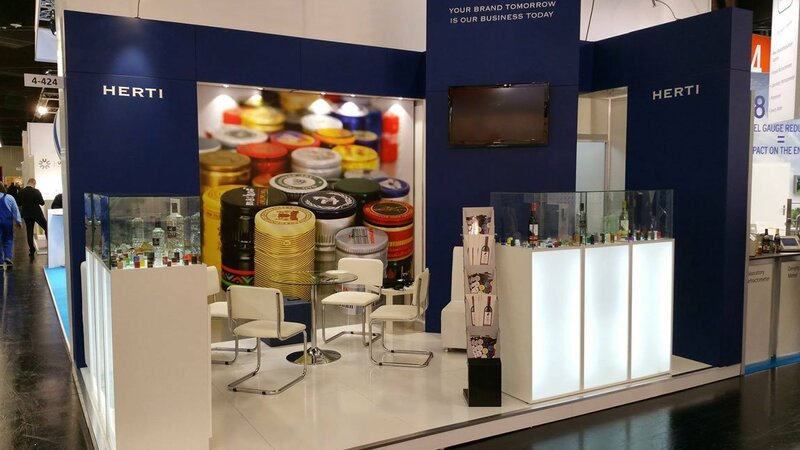 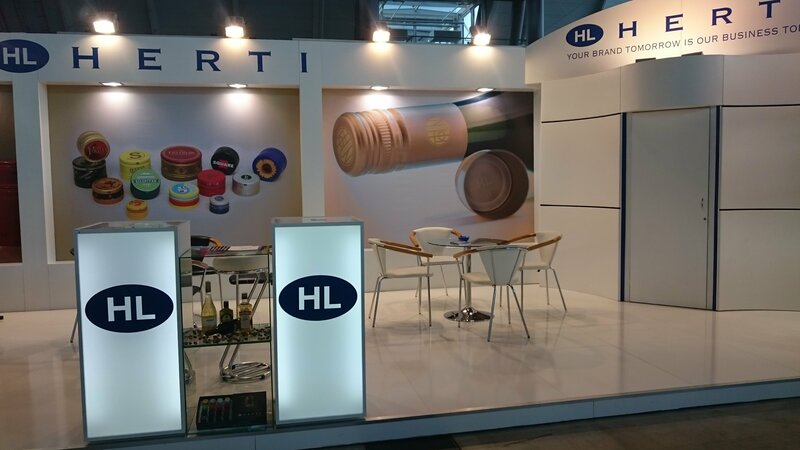 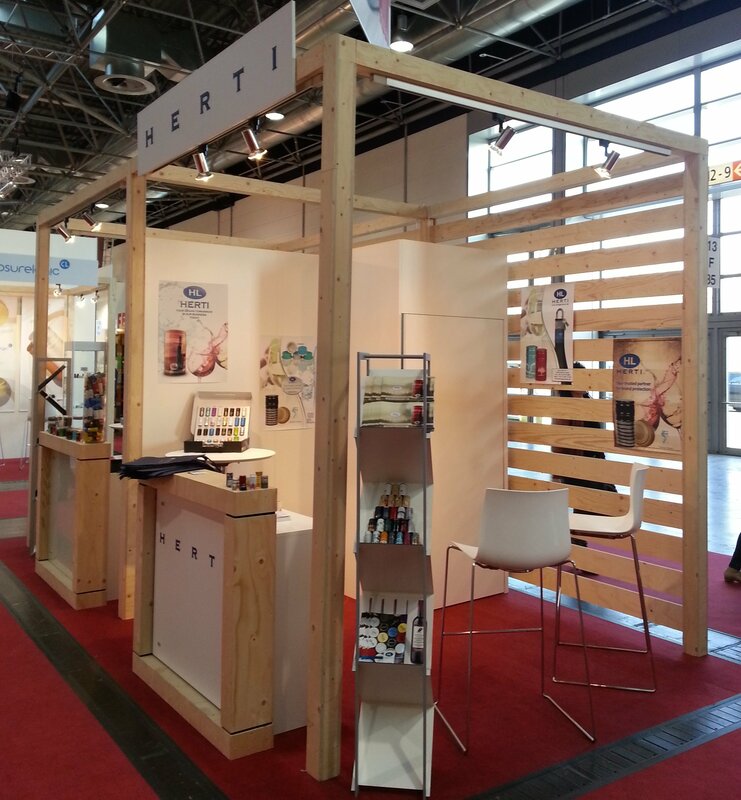 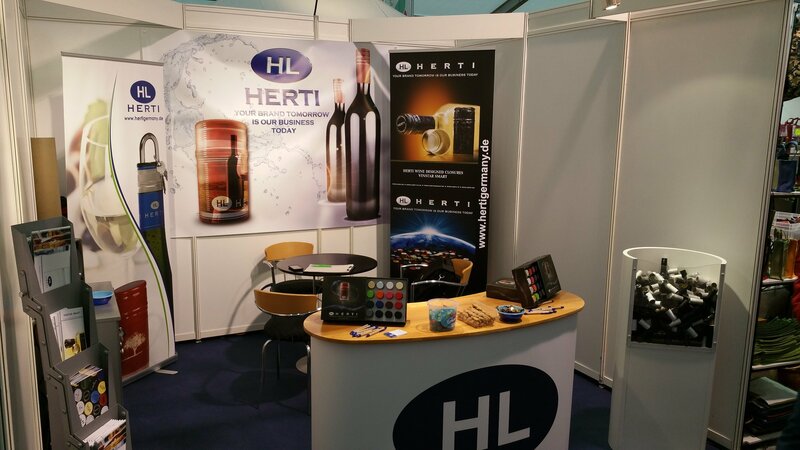 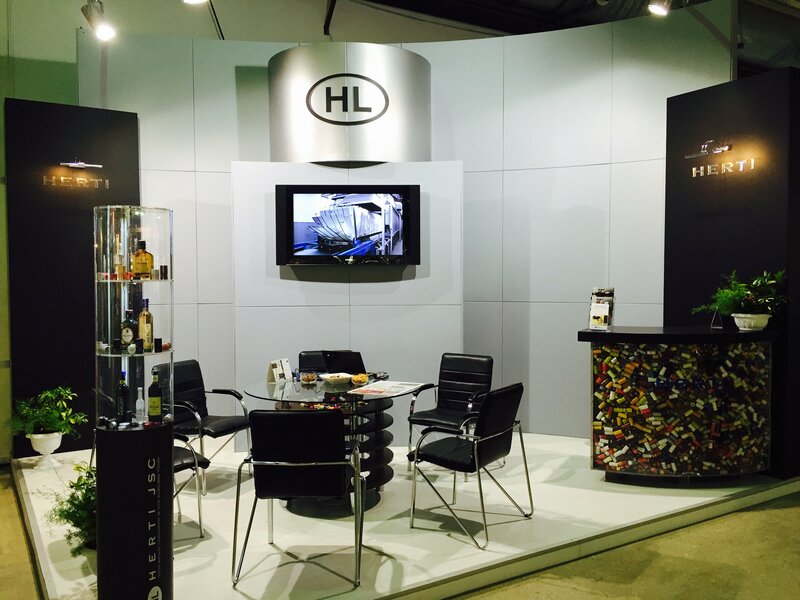 Once again Herti will be a part of the world’s leading trade fair for wine and spirits ProWein in Dusseldorf, from 17th till 19th of March 2019.